Hey breastfeeding mamas out there! 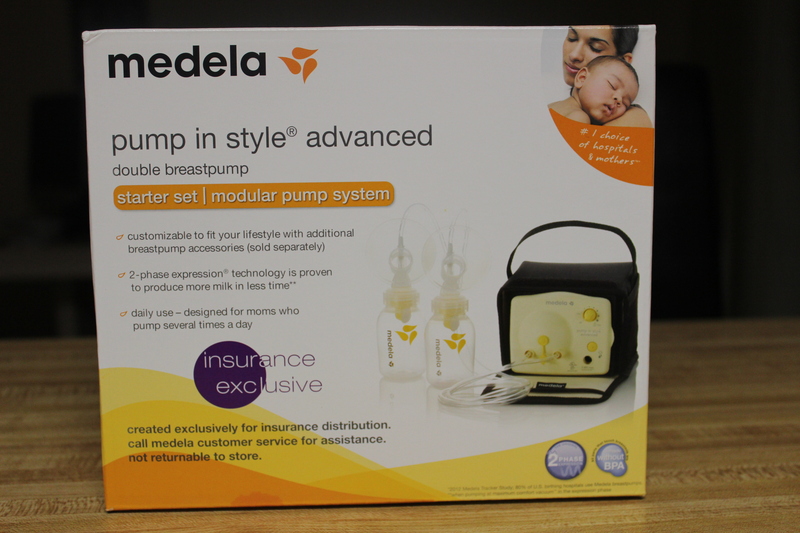 Did you know that you can receive a FREE breastpump? 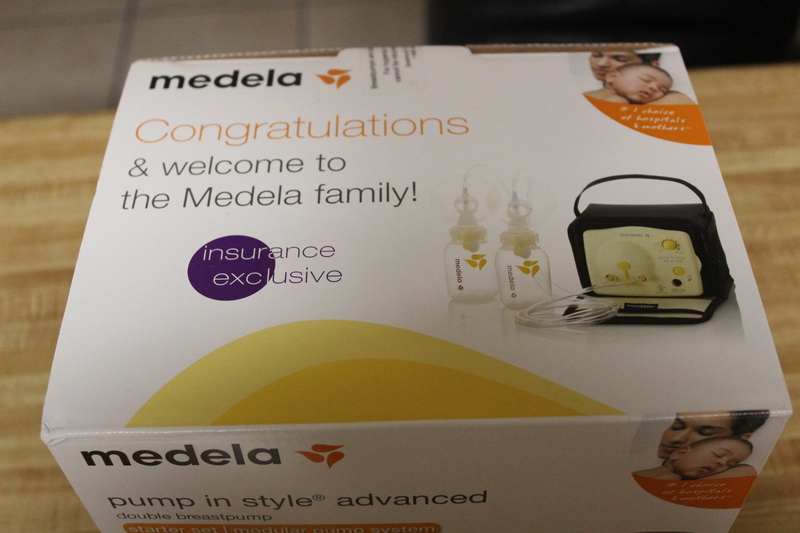 During my most recent pregnancy someone told me about the breastpumps provided by my insurance company and I jumped on it. My experience was pretty good overall and I had my pump within a week of ordering it. According to HealthCare.gov, most insurance plans must provide breastfeeding equipment and counseling for pregnant and nursing women. In other words, check with your insurance provider to see if they offer breastfeeding support. If so, you should request a breastpump today! Hopefully your doctor has discussed feeding options with you and has motivated you to breastfeed, if not, I encourage you to seek information and support as it is the healthiest option for your baby. Check out this list of 15 reasons to use a breast pump. This is not an endorsement for their products, I just like their list of benefits. Complete the information required promptly. I actually had to contact someone at my doctor’s office who submitted all of the pump requests to the insurance company. She took my information over the phone and faxed the documents over. Request a double electric breastpump. Trust me you’ll be glad that you did! Manual pumps will get the job done but there’s nothing like pumping twice as much milk at once with the ease of an electric pump. Stick with the free option. With some insurance companies you’re allowed to choose from a list of pumps. Some have really nice accessories and others are pretty basic like my pump below. If you choose the fancier options I believe that you have to pay the difference of what the insurance company offers. From one thrifty mom to another, overlook the frills and choose what’s free. You can spend that extra money on other necessary accessories like one of these super cool pumping bras. Hope this information is helpful! Happy pumping!